The estate of M.C. 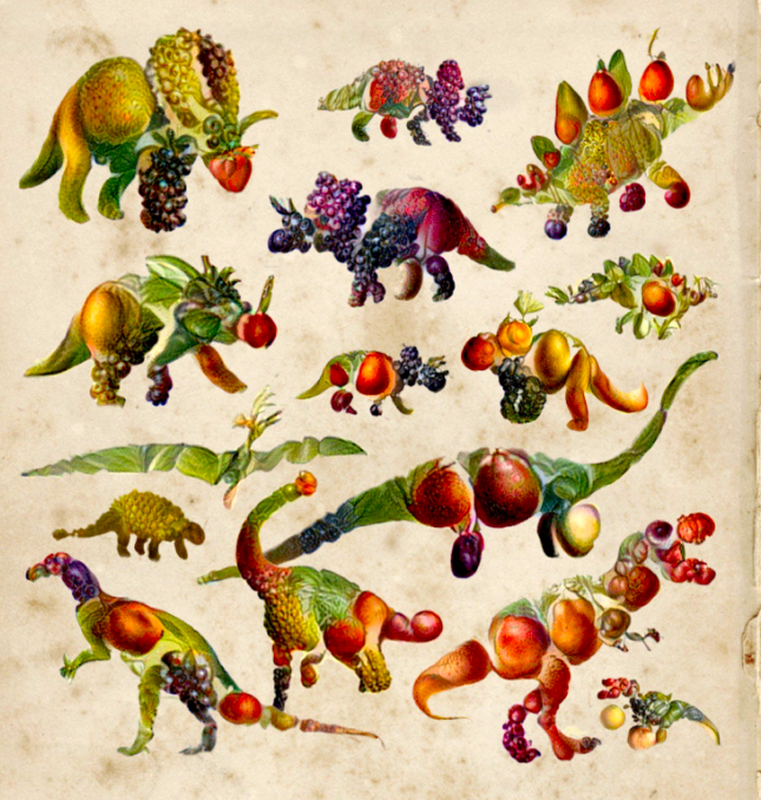 Escher may have just lost its lucrative stranglehold on the student poster market thanks to artist Chris Rodley, who used a deep learning algorithm to merge a book of dinosaurs with a book of flower paintings. 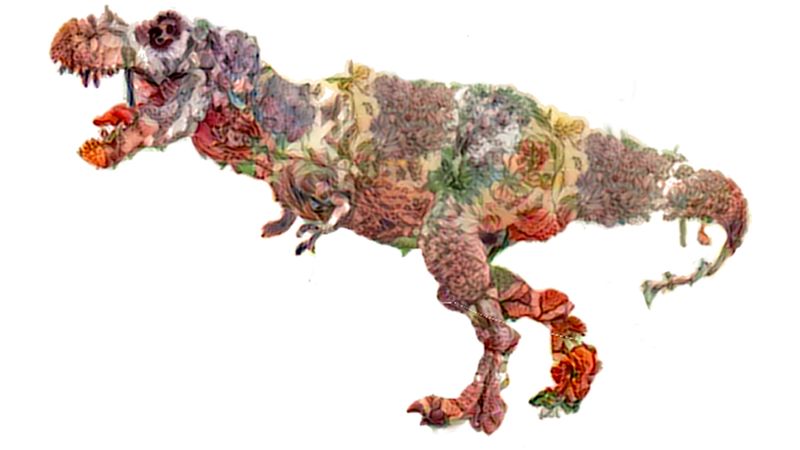 The results are magnificent, and deserve a spot on the walls of our finest art galleries. 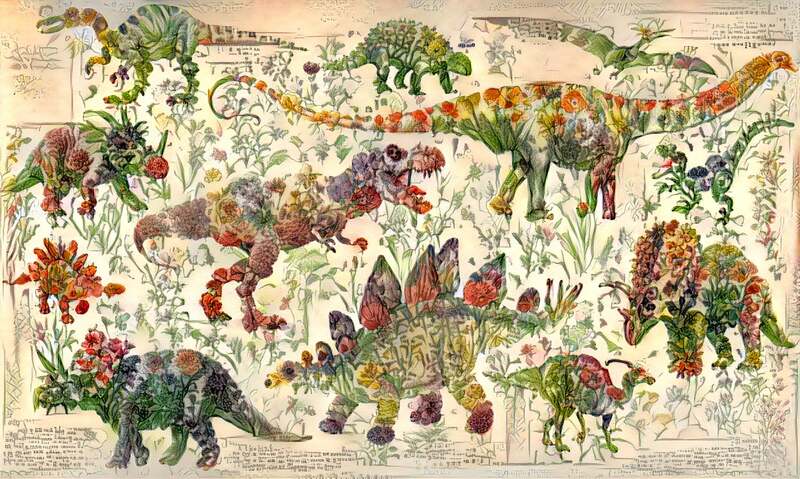 The Deepart.io algorithm differs from what Google’s Deep Dream does by applying features of an artist’s visual style to another image, preserving recognisable details and features and using them to rebuild the target image from scratch. 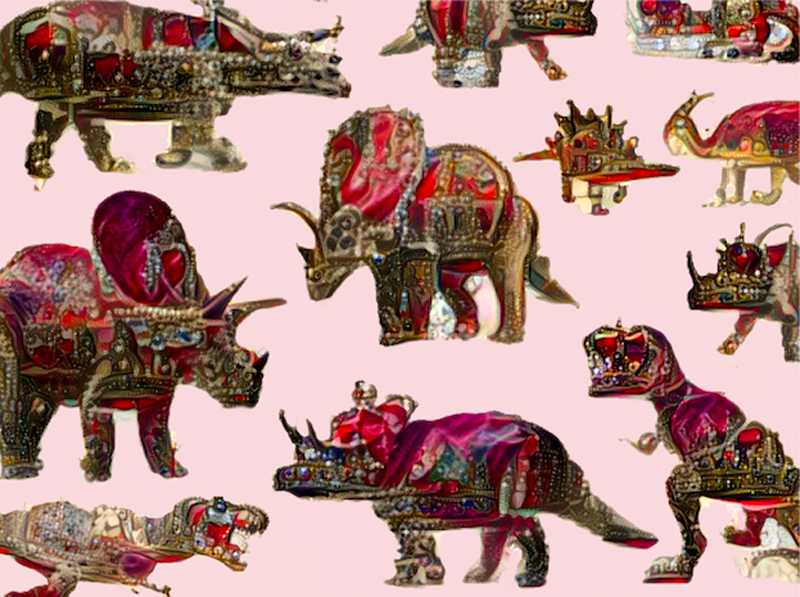 Not all of Rodley’s deep learning experiments produce masterpieces, however. 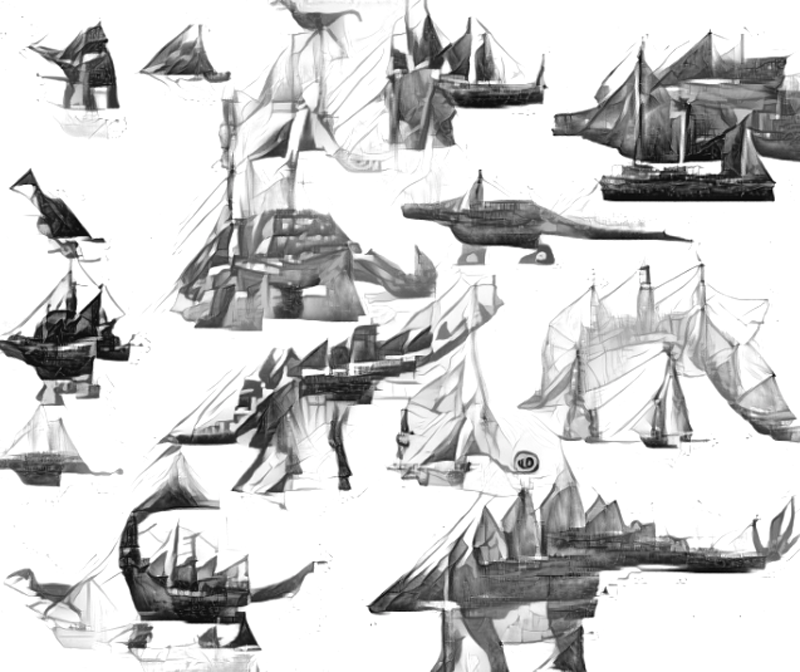 These dinosaurs merged with tall ships really only work when the sails recreate the series of armoured plates that run down a stegosaurus’ spine. 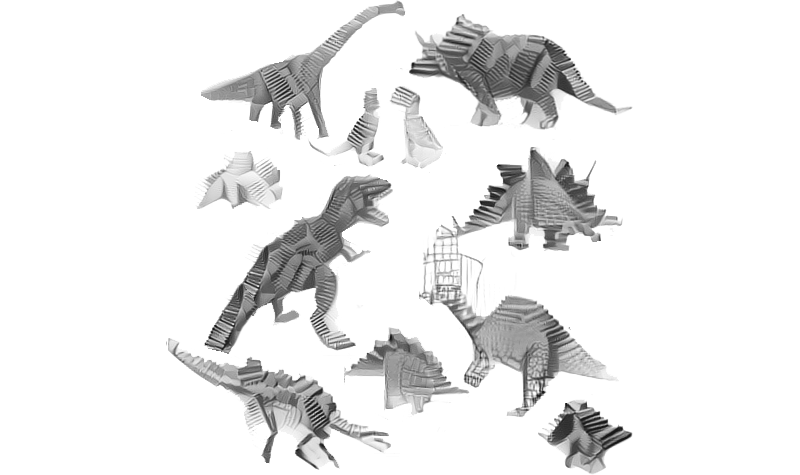 Otherwise, the dinosaurs aren’t easily recognisable here.